Venice is an amazing place to visit. 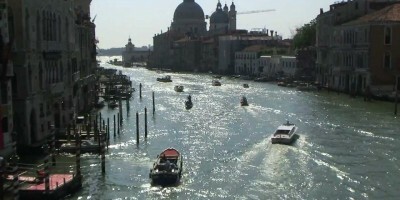 If you’ve been to Venice, this video will bring back memories. If you haven’t, you will add it to your bucket list.